Following on from his debut 'Raise Your Love' EP Rhodes returns with his second offering 'Morning' as he premieres the first cut in the form of Your Soul. Still present are the haunting vocals breathing ethereal life in to his recordings yet with a more eager drive for aspiration his soulful edge takes to the forefront amongst swells of blissed out guitars and percussion. 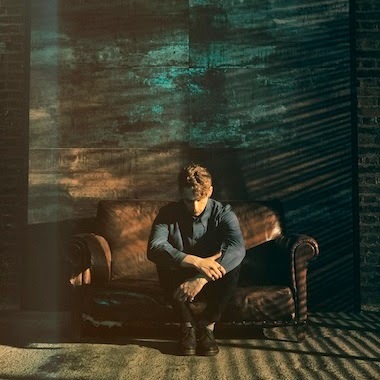 With the EP set to feature 3 original tracks produced by Ian Grimble (Daughter) and Tim Bran/Roy Kerr (London Grammar) it's safe to say Rhodes is back, and back in a big way! The 'Morning’ EP will be available from May 11th on his own Rhodes Music imprint.